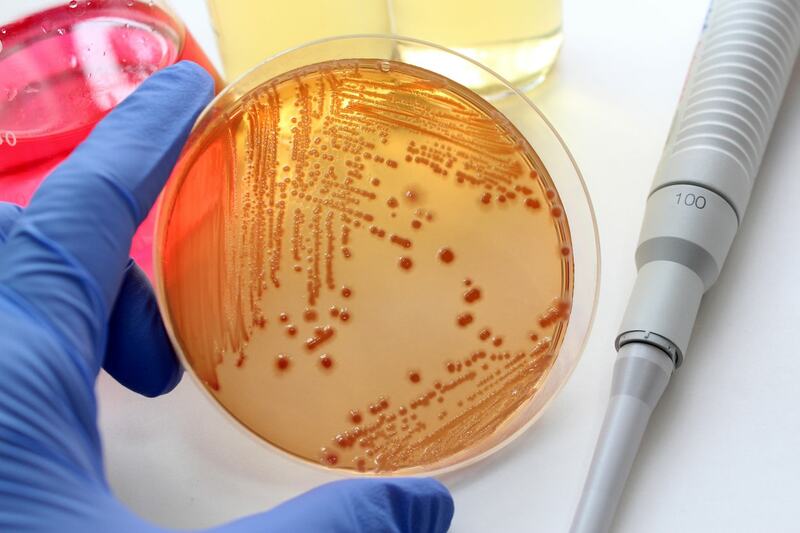 Foodborne illness claims are a constant issue for those in the food and hospitality industry. Every restaurant, cafe, coffee shops, etc. at some point faces the threat of being hit with a foodborne illness claim. From e-coli breakouts in lettuce shipments to favorite burrito shops having to warn customers before they eat their product, this kind of threat is always apparent. Those who fall ill after eating at an establishment may take matters into their own hands and seek legal help to bring a claim against the place of origin. In this case it’s important for a bar, restaurant or cafe to have knowledge of the right hospitality insurance programs that can help guard against possible legal and reputational losses. But recent lawsuits have shown that food company executives and restaurant owners need to do more than just go for the first insurance coverage program available and stay educated on the state of foodborne illness claims. Symptoms: The symptoms exhibited by someone claiming they got sick at your establishment are pivotal in diagnosing food poisoning. Symptoms can help identify the type of infection in question and can narrow down potential sources. Length of time: It’s important to get information on when exactly the claimant began exhibiting symptoms noted above. Various infections have their own respective timelines as far as when they take into effect. Did they eat something else in a certain amount of time? : It will help to cut out any confusion if it’s made known that the claimant ate something else potentially contaminated within a certain window, such as a 48- to 72-hour timeframe. Other complaints: Has anyone else complained about getting sick due to the same meals or food items? This can help to see if it really is a true outbreak, which ends up affecting more than one person, such as lettuce from Arizona that brought illness to dozen of people in 2018. It’s best to ask these questions and look into these issues, and others, to better understand the exact source and help to make your case against possible claims. While dealing with foodborne illness claims are tough for those affected by it, it also produces plenty of legal and reputational issues for the restaurants and cafes in question.